Another news for a good cause just popped up in my email the other day. 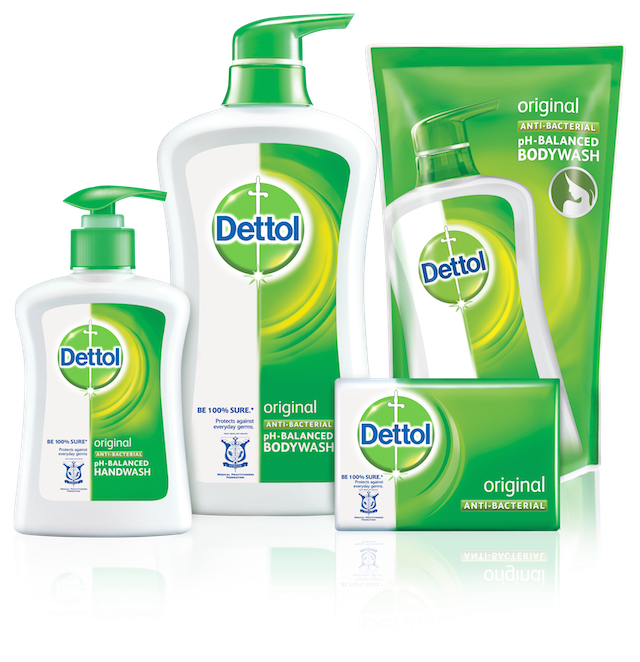 This time it's from RB (formerly called Reckitt Benckiser), the world’s leading consumer health and hygiene company. Recently they have launched a nationwide campaign to prevent children under 5 dying from diarrhoea – “Save a Child Every Minute”. With a global vision to improve the health and hygiene behaviour of more than 200 million people by 2020, RB has partnered with Save the Children to address the challenge arising primarily from lack of hygiene practices and sanitation facilities. As a part of this campaign, RM1 from every RM20 sale of Dettol and Harpic products between August and September, 2014 will go to the global partner Save the Children for diarrhoea prevention programs. Through similar initiatives during the year across other South East Asian countries - India, Malaysia, Singapore, Indonesia, Thailand, Bangladesh and Sri Lanka, RB aims to raise a sum of GBP 280,800. RB has partnered with Save the Children since 2003 and raised over £15 million (~ RM77.9 million) and supported 2.5 million people including 1.5 million children on a range of programmes around the world. In 2013, the partnership 'Healthier kids, Happier homes' was re-launched with a goal to dramatically reduce the number of children dying from diarrhoea by 2020 and RB has made an initial investment of £23.5 million (~ RM121 million) until 2015. With a strong focus on technology and innovation, RB has also committed to deliver product solutions that will help stop children dying from diarrhoea. When your child leaves no reply for a while, you may at least learn his location by using efficient family app installed on your favorite phone, have a glimpse at this link here. Be Brave Campaign - Which Inner Hero Are You?